“The approach is to facilitate the development of a sharing economy, not to let it develop freely or ban it,” Hue said. According to the Ministry of Planning and Investment (MoPI), a sharing economy is a new business model which takes advantage of technology to reduce costs and reach customers through digital platforms, and will be the trend of the future. The sharing economy model has developed in recent years around six major sectors, including transportation, room sharing, e-commerce, employment, financial services and online advertising. The ministry said that more sectors will witness the introduction of sharing economy business models. 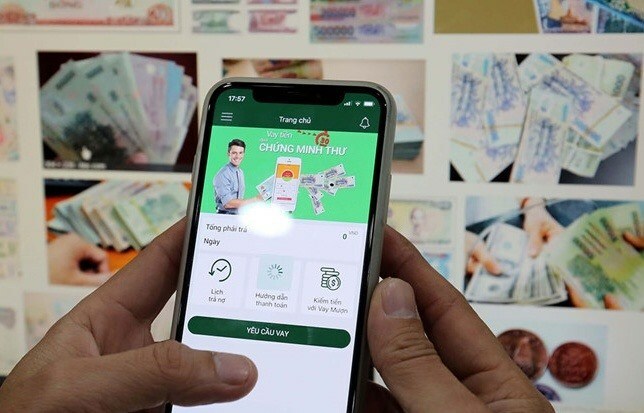 Vietnam has witnessed these developments with models like Grab in the transportation sector, peer-to-peer lending in the banking sector, condotels and officetels in the tourism and construction sector and e-commerce. The MoPI said that promoting the development of a sharing economy together with a proper framework for management will help improve budget revenue, enhance resource efficiency, encourage innovation and offer abundant choices for customers. Still, the ministry admitted that managing new business models arising from the sharing economy remains a challenge, especially in tax management. The ministry said that different countries have different approaches to manage the sharing economy. However, international experiences showed that there is no general law regulating all matters of the sharing economy but regulations should be created for different sectors of the sharing economy. Agreeing with this point, Hue said that Vietnam will develop specific regulations for specific sectors of the sharing economy, adding that developing just a single law will be impossible because sharing economy business models are changing too rapidly. The Deputy PM also asked relevant ministries to improve the legal framework on employment and tax management together with evaluating the impacts of the sharing economy on socio-economic issues. Deputy Minister of Science and Technology Bui The Duy said that technology is developing and the sharing economy business models will become more diverse. He said that it is crucial to create regulations to manage already-formed sharing economy business models like ride-hailing services and peer-to-peer lending. Director of the State Bank of Vietnam’s Payment Department Pham Tien Dung said that the central bank is compiling a pilot project on peer-to-peer lending. The Ministry of Transport is also developing a decree to regulate the operation of cars booked via ride-haling apps to create a fair playground for the passenger transportation market.